Hailing from Belgium, Peter Luts is absolutely no stranger to the scene. 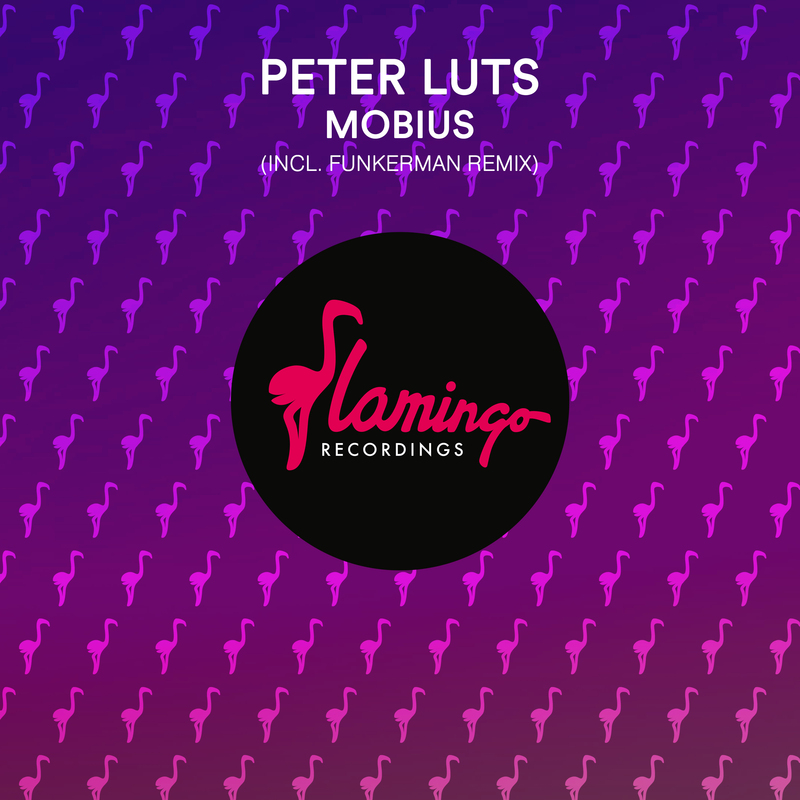 His latest track ‘Mobius’ is set to be released on Flamingo Recordings, alongside Peter’s original, there is also a very tasty remix by the label boss himself: Funkerman. Both versions contain an electro tech-house sound with a proggy twist, which will suit every club or festival set! A must-have for your Rekordbox!